This is small research project led by the Alliance for Inclusive Education (ALLFIE) in collaboration with the University of Sheffield. The project is investigating a particular measure that exists in English law to test its effectiveness as a driver of inclusive education for disabled pupils and students. Accessibility Plans are a measure of the Equality Act 2010. These plans require education and training settings to evidence how they are engaging with disabled pupils and students, including those with special educational needs (SEN), and their parents/families/carers to make the learning experience accessible and inclusive. There is a specific focus on an accessible curriculum and access to the physical learning environment. The research is focusing on identifying emerging gaps or trends between what is set out in law regarding Accessibility Plans and the practice of education providers. An example is a reported increase in requests for disabled pupils and students to transfer into special rather than mainstream education or training. The research findings are hoping to explain this shift. For DPOs (Disabled People’s Organisations) like ALLFIE, the research is timely. The partners and participants are positively engaging with local, regional and national policy makers and service providers to effect lasting changes to promote inclusive education. 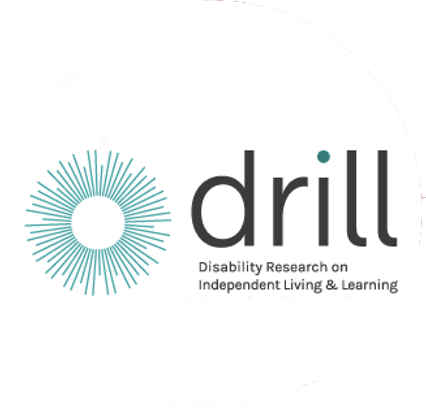 The project aims to leave a legacy of increased political activism involving disabled children and young people aged 10 – 25 who are more confident in taking forward their own views about independent living, choice and control.